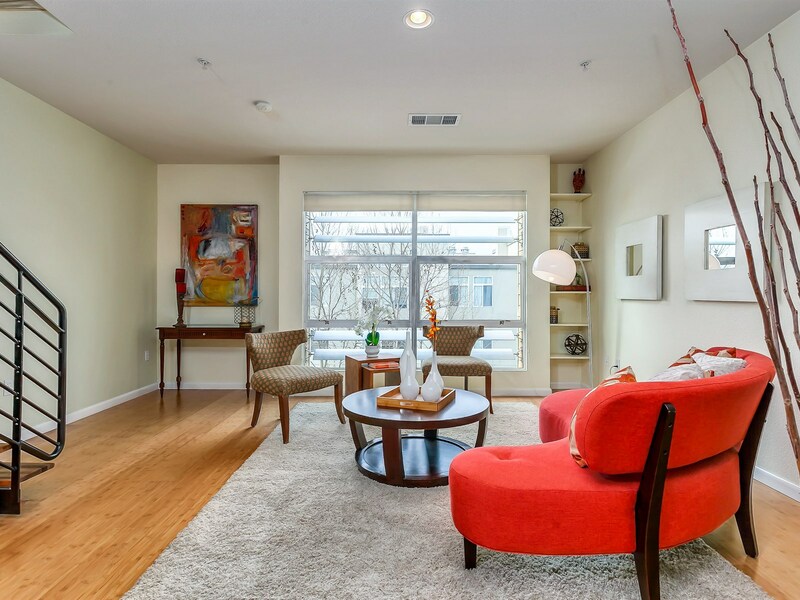 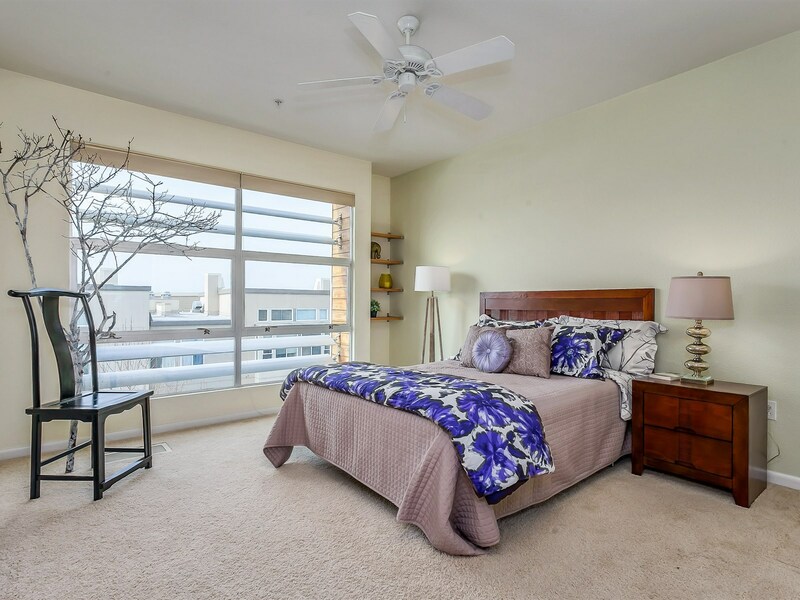 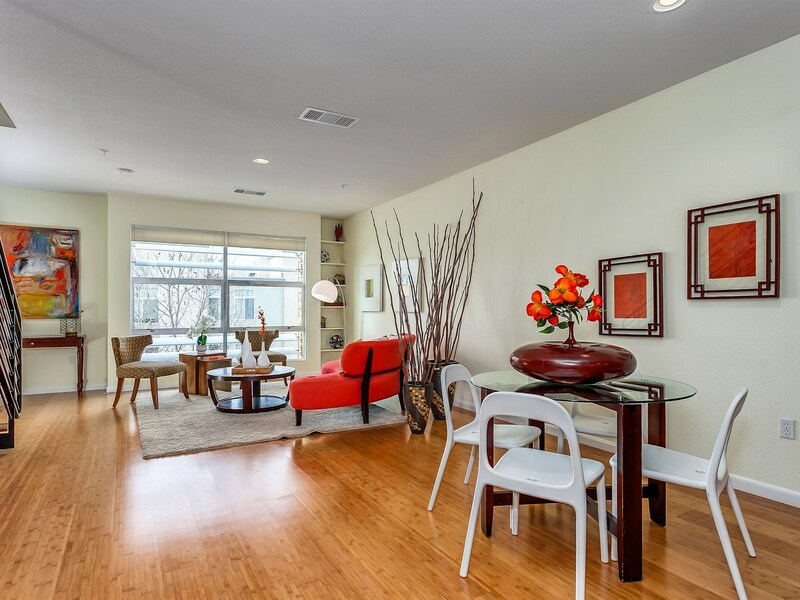 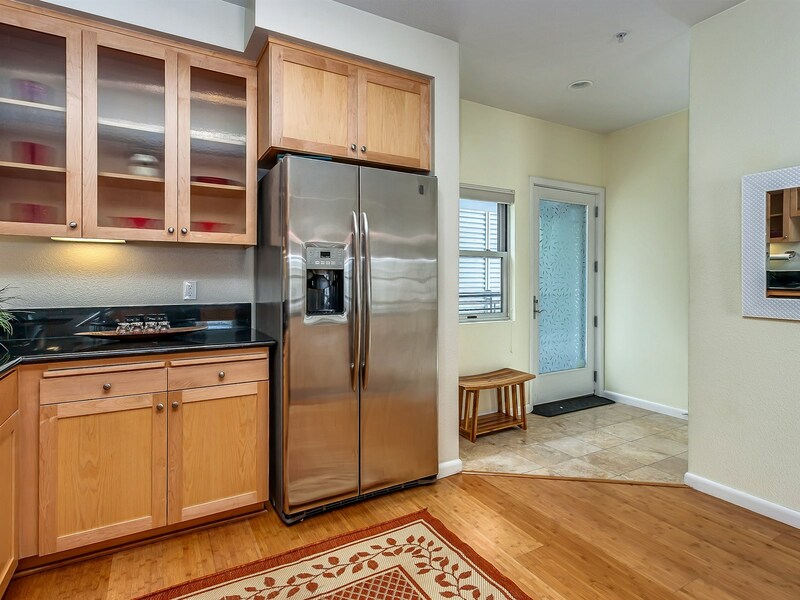 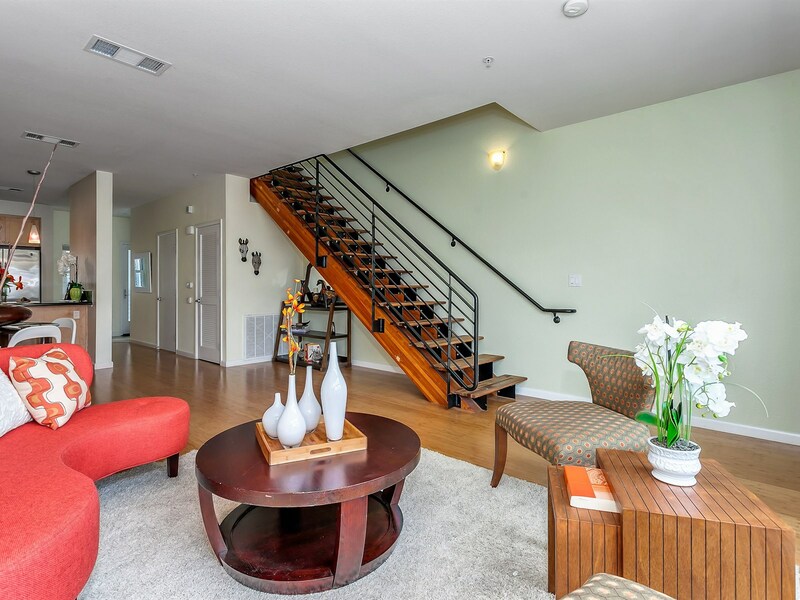 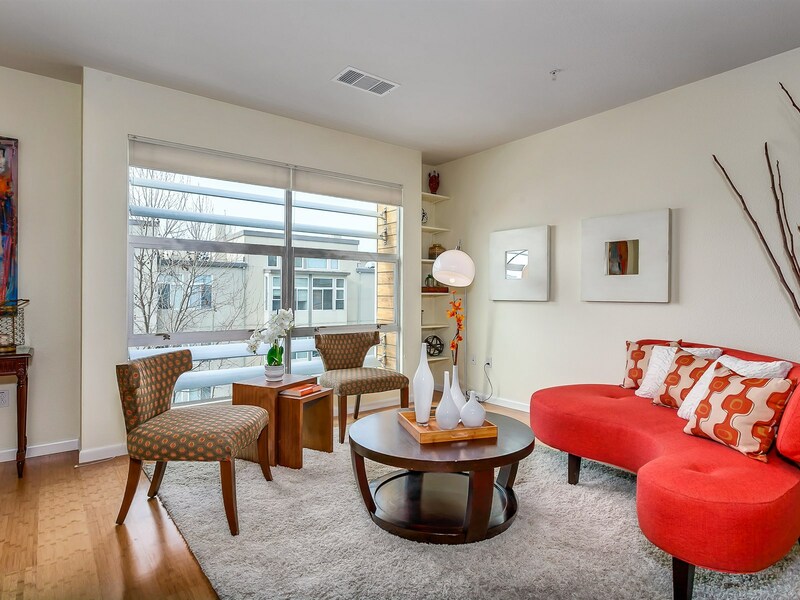 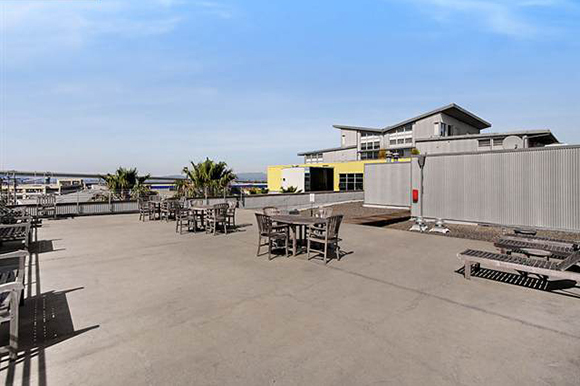 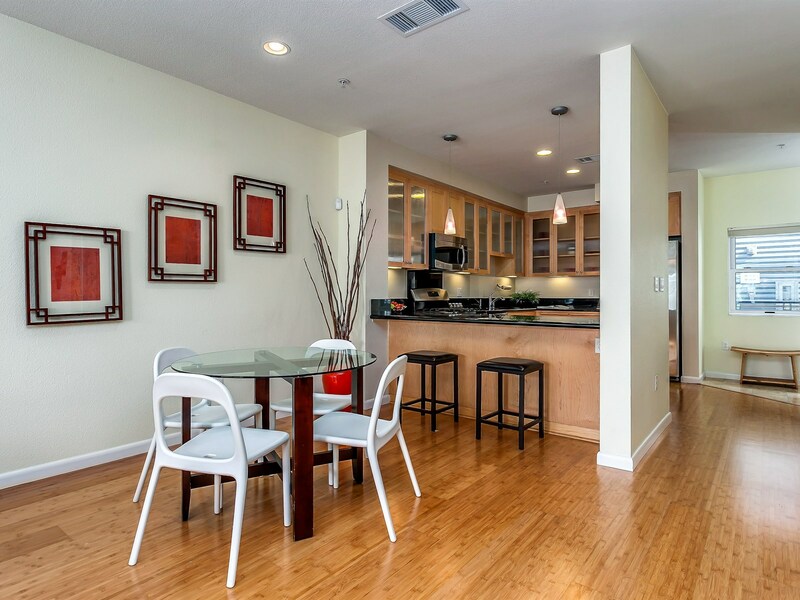 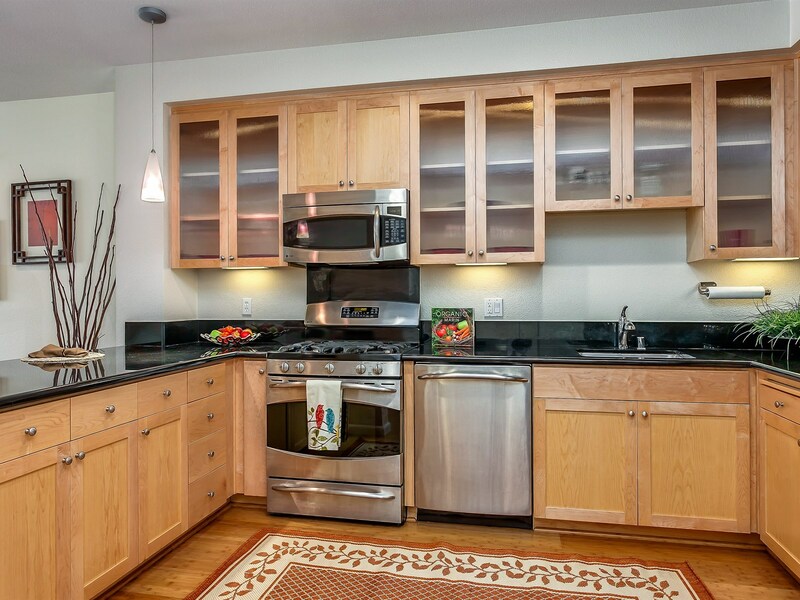 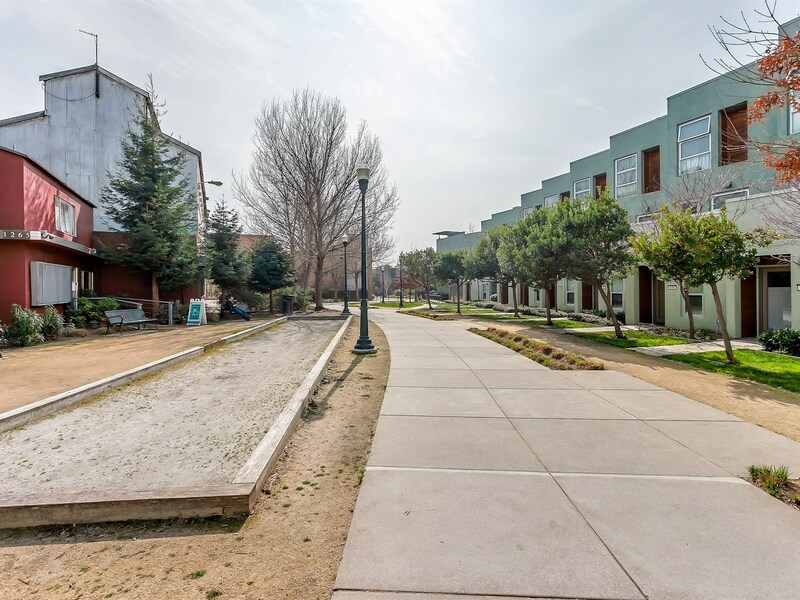 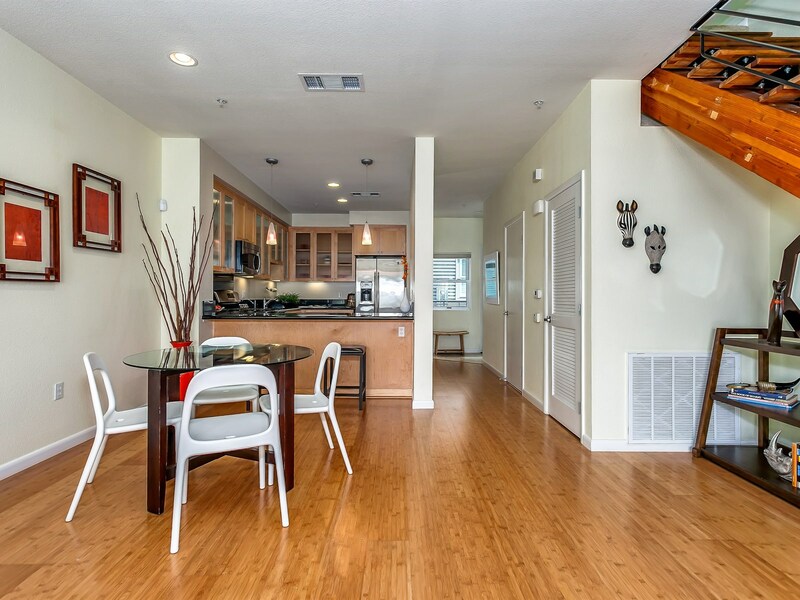 Emeryville Warehouse Loft at 1500 Park Avenue #105, JUST SOLD! 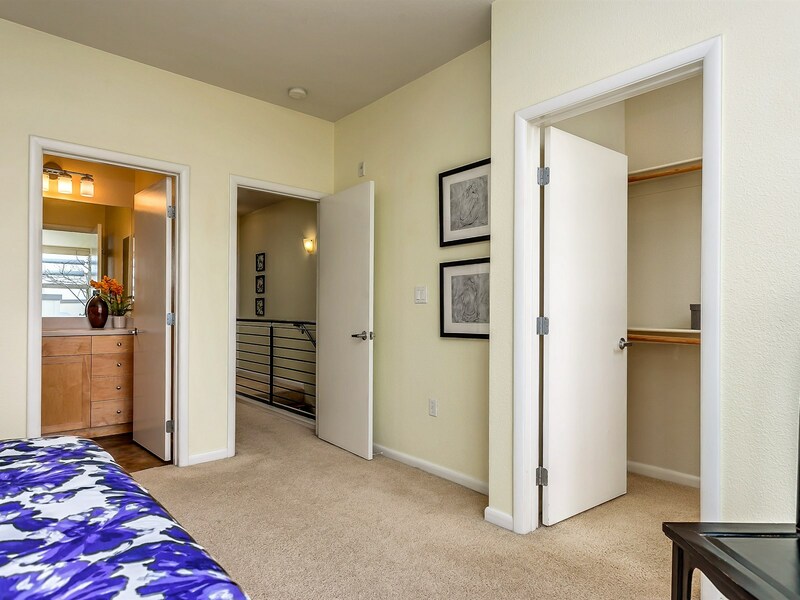 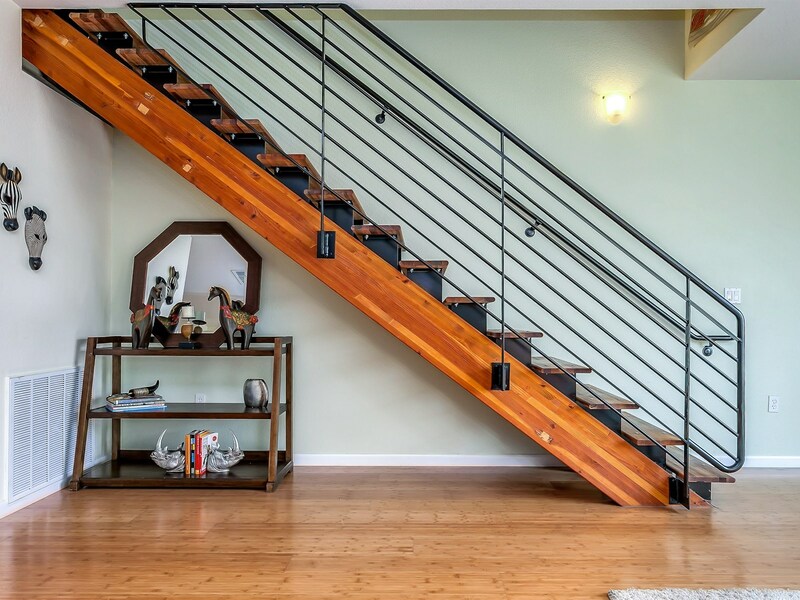 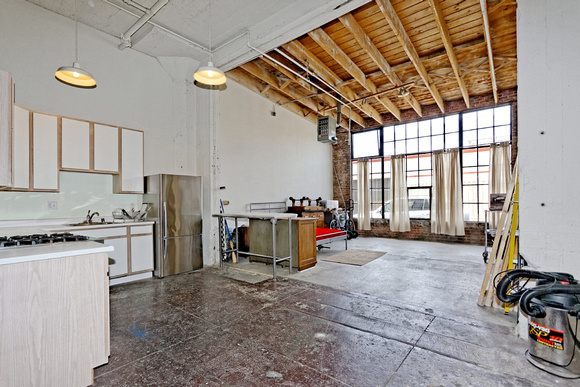 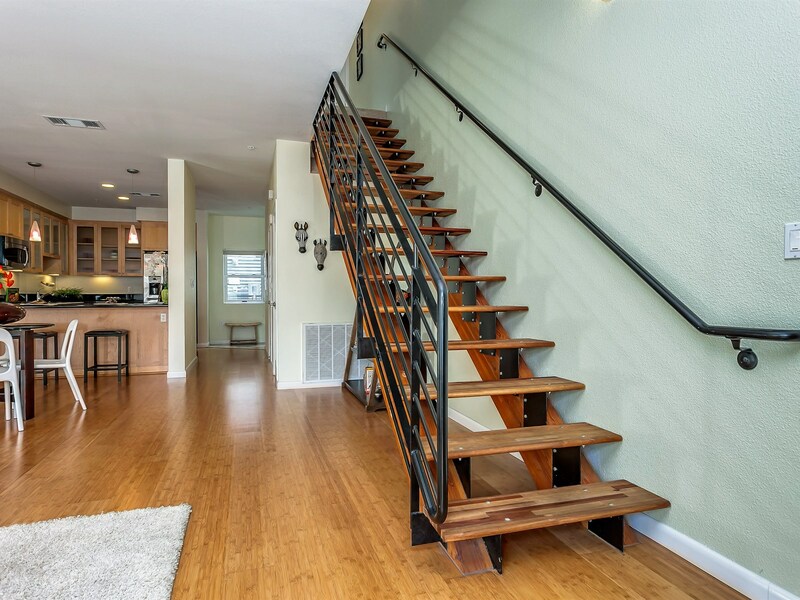 This West facing, ground floor, Emeryville Warehouse loft with built-in bookshelves, and sleeping mezzanine, JUST SOLD! 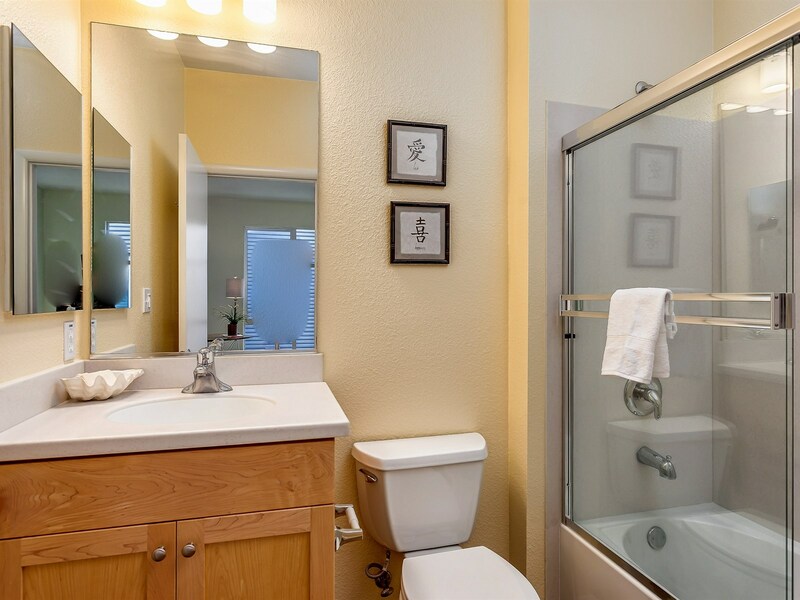 Ground floor units have the highest ceilings making the space above the bathroom usable. 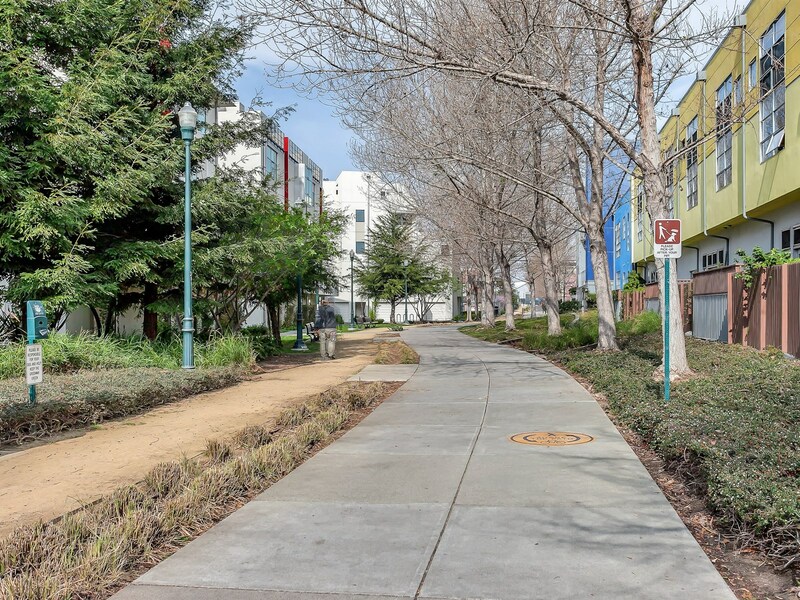 Close to SF, Public Market & Bay Street. 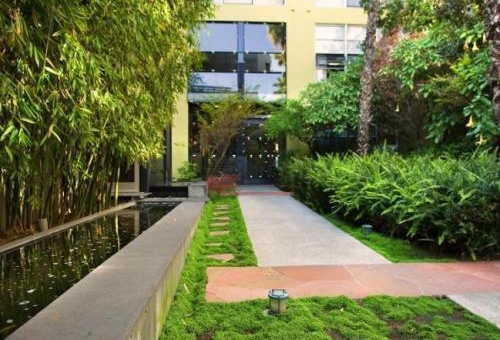 Andy Read, Broker of Caldecott Properties represented the seller in this (off market) transaction. 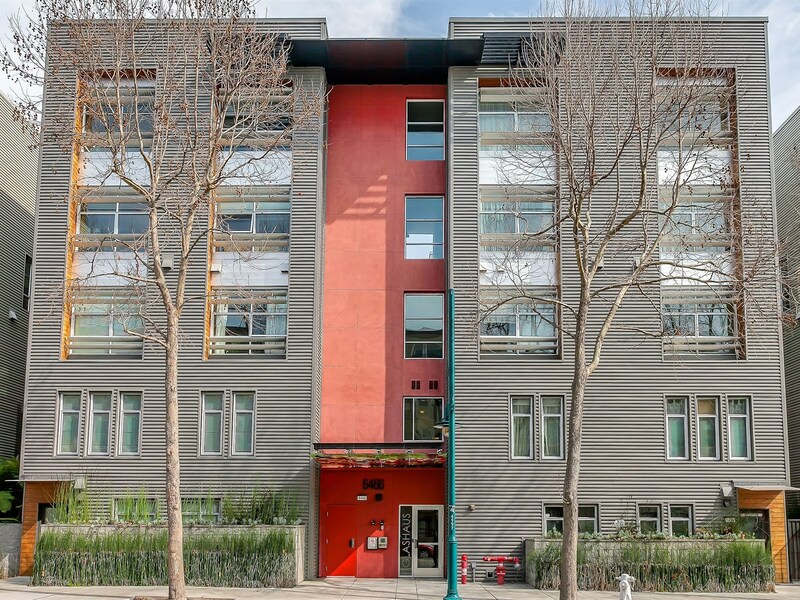 Commercial Loft at 1924 Union Street #2 | Oakland, JUST SOLD! 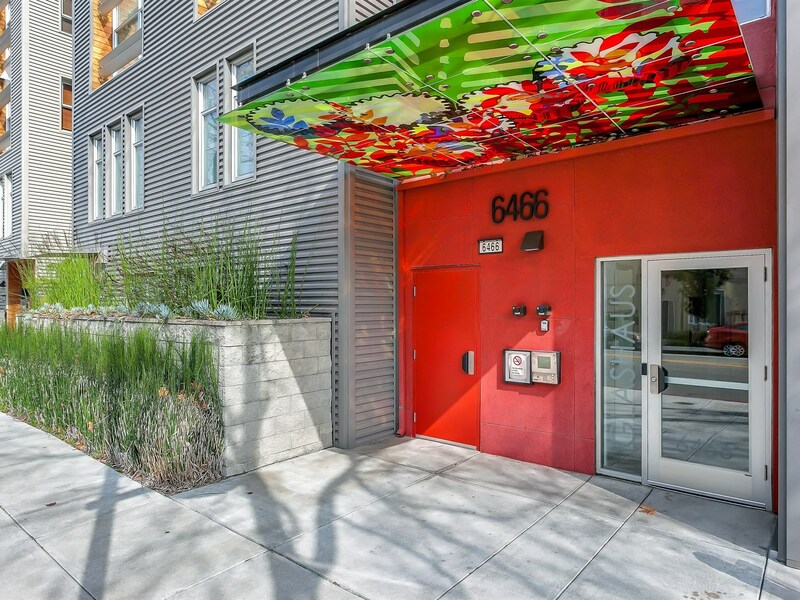 Unique commercial condo is located in a mixed use building. 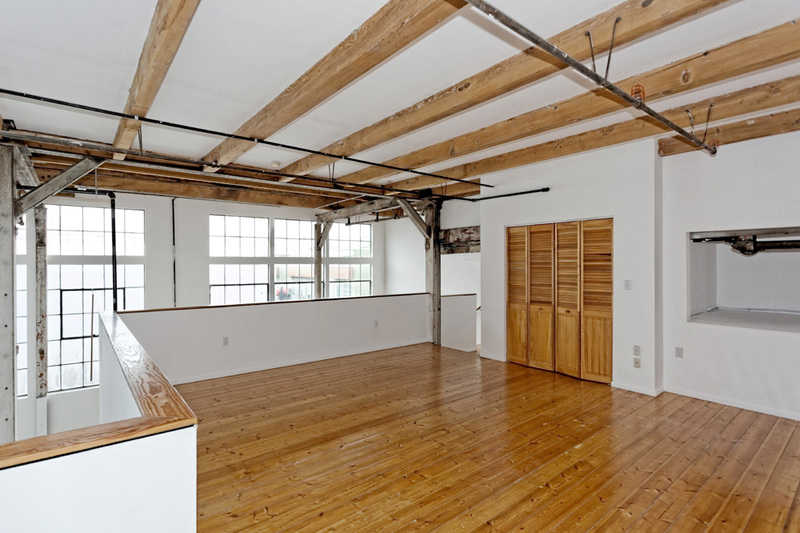 This large Union Street commercial loft with exposed trusses, concrete floors and original industrial windows, JUST SOLD! 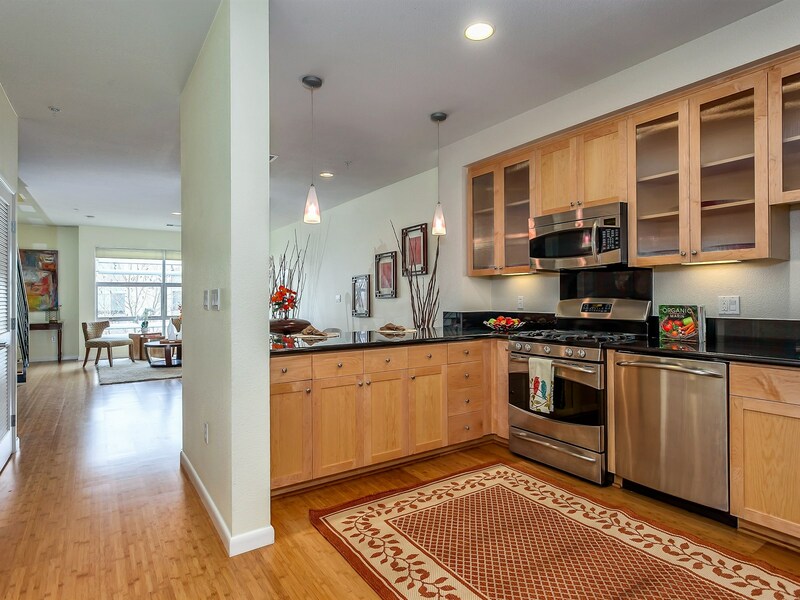 Michelle Vasey & Andy Read, Brokers/Owners of Caldecott Properties represented the seller. 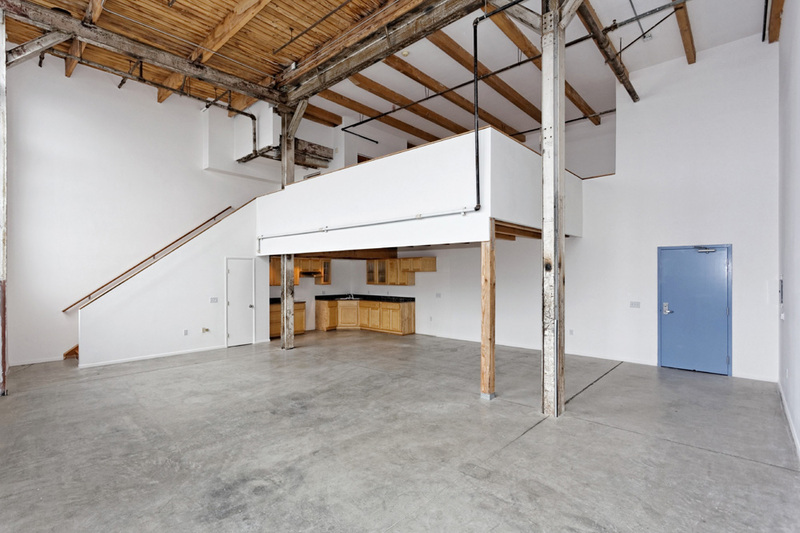 This true live/work loft converted from the historic “Besler Building”, JUST SOLD! 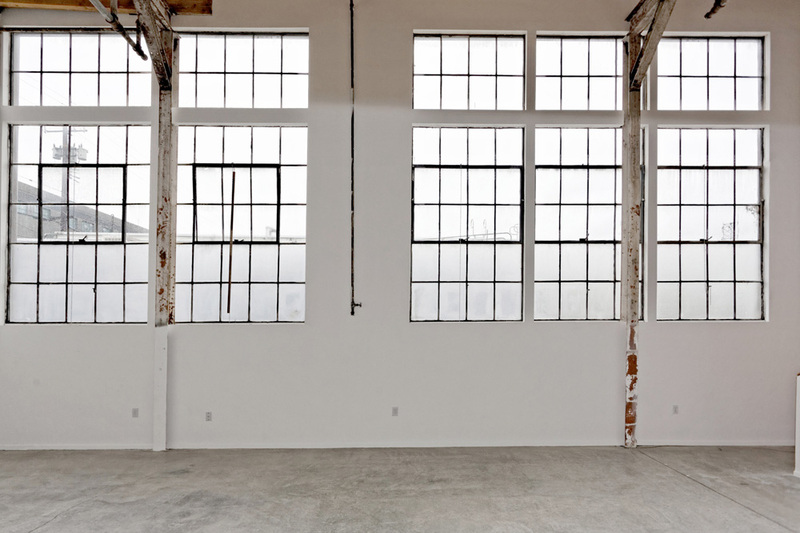 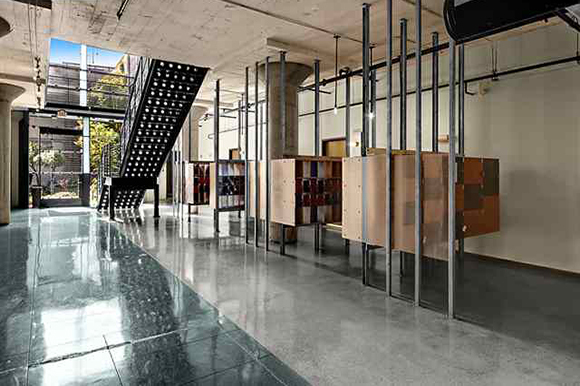 This unit features exposed brick, timber, concrete floors, a floor to ceiling window & 14′ ceilings. 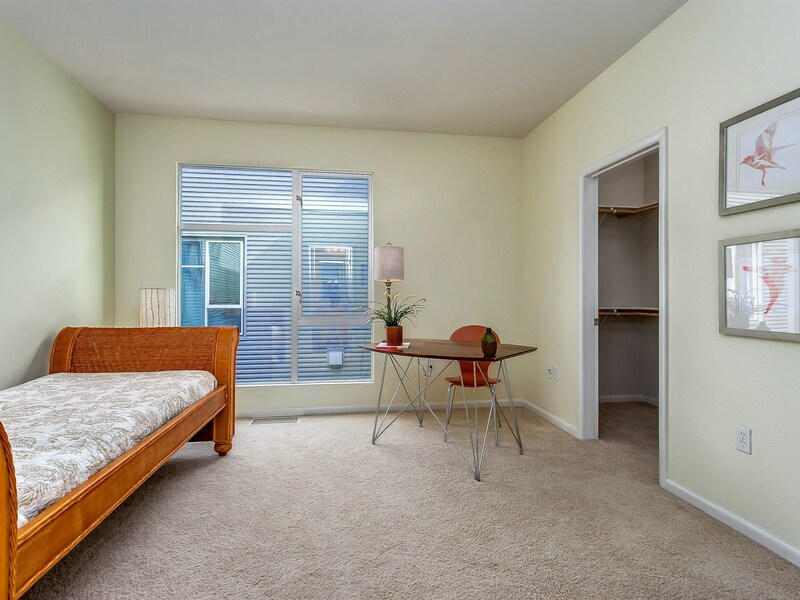 Bring your creativity! 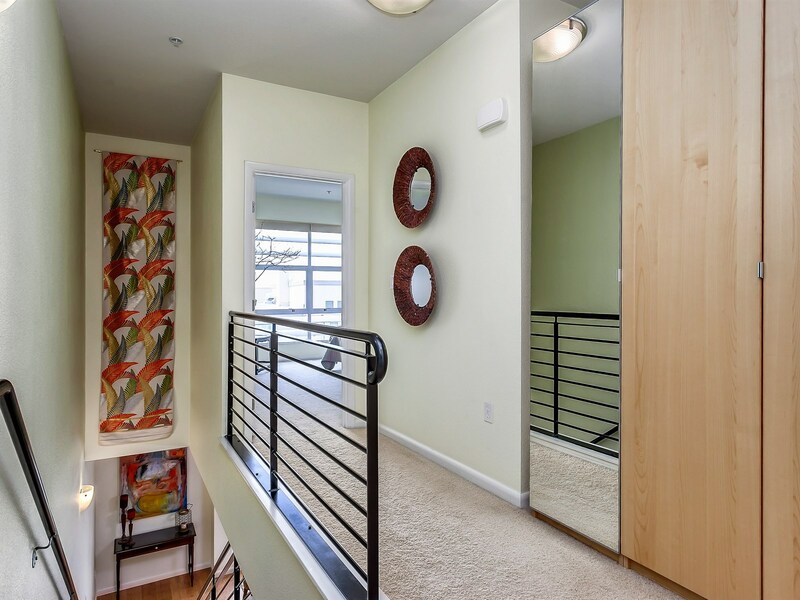 It is rectangular in shape and is truly a blank canvas for someone looking to build-out there own space. 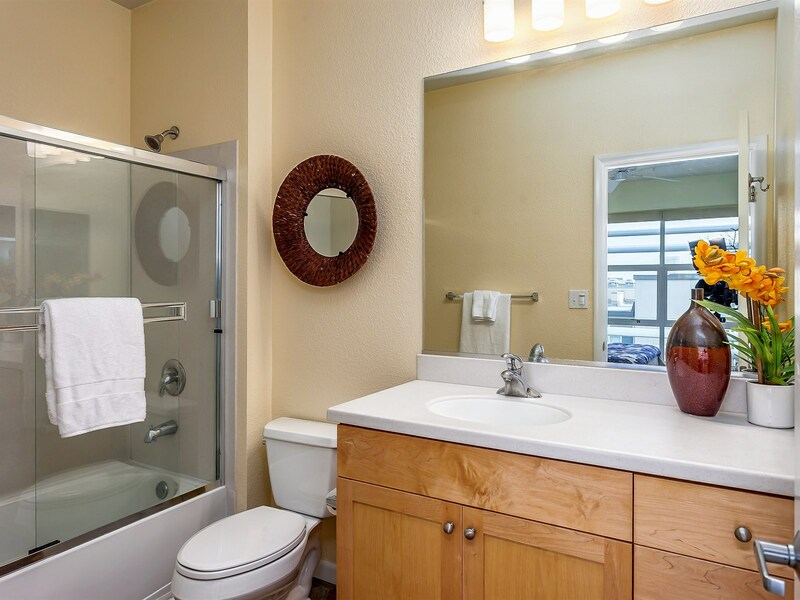 Andy Read, Broker at Caldecott Properties represented the seller.